. 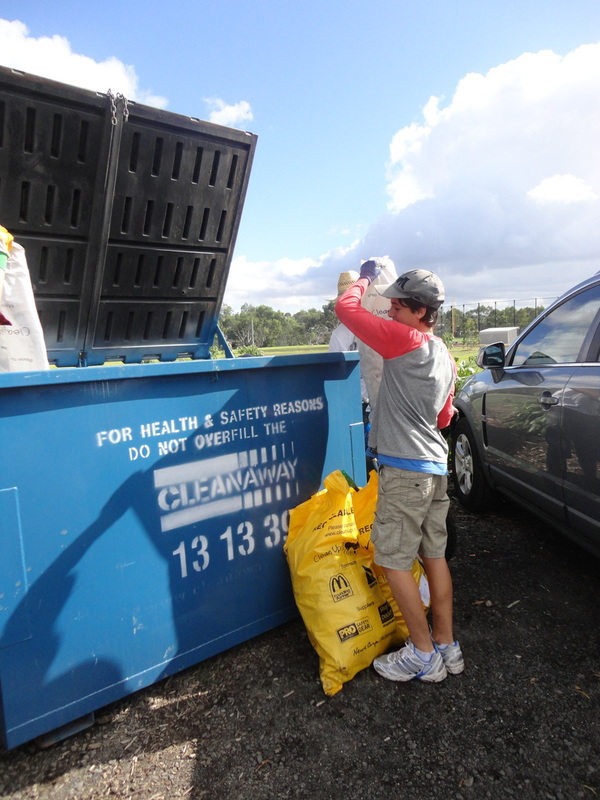 Congratulations to all families that participated in Clean Up Australia Day on Sunday around the region. 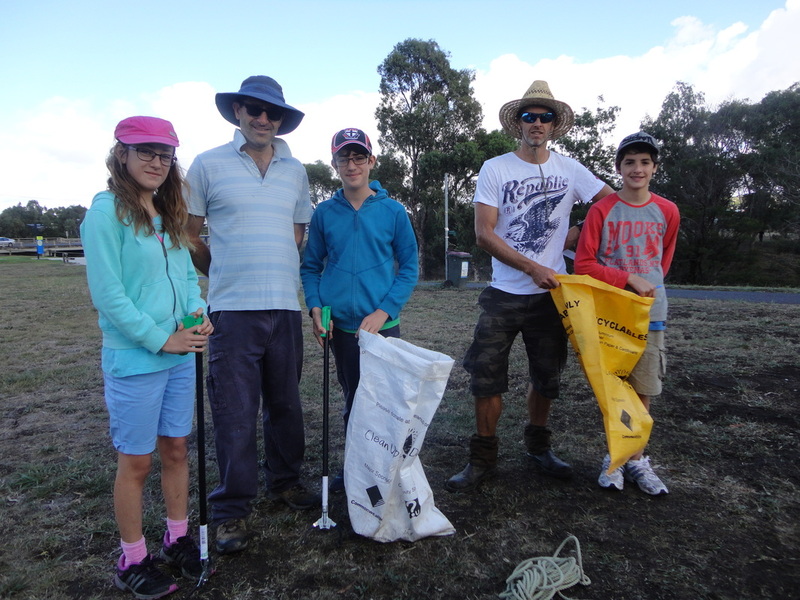 A special thanks to the Fox and Near families who volunteered at the “Friends of Waurn Ponds Creek” site. Collectively, the items removed from this site included; six supermarket trollies, road signs, office furniture, car tyres a push bike and almost a “skip” full of general waste.